The record-breaking 1001 Inventions movie has received another high-profile award at a glitzy ceremony on the French Riviera. 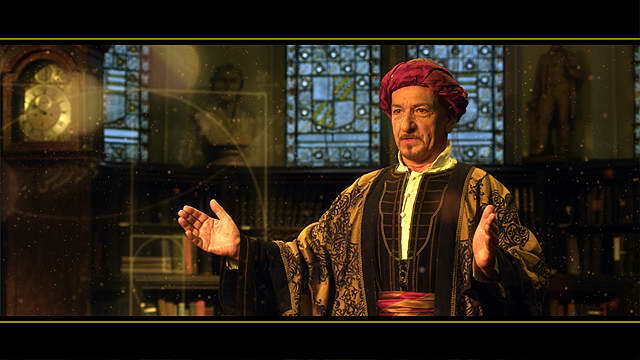 At the inaugural Cannes Corporate Media Awards, ‘Library of Secrets’, starring Oscar-winner Sir Ben Kingsley, received the Gold Award for Best Education Film. 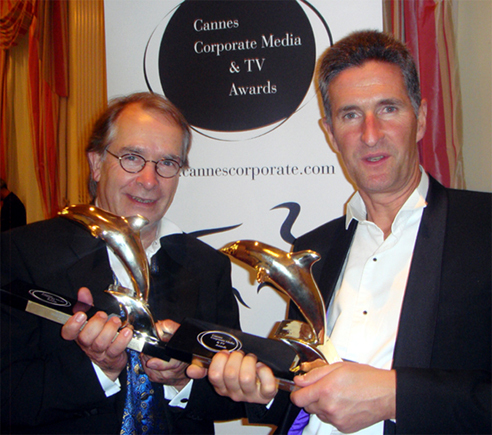 On the 14th of October 2010, the producers were presented with a “Golden Dolphin” which marks the 21st major award for the unique and ground-breaking educational film that has been viewed more than 6 million times online. ‘1001 Inventions and The Library of Secrets’ was produced by the Foundation for Science Technology and Civilisation (FSTC) and The Edge Picture Company as an introductory film for the 1001 Inventions exhibition that launched at London’s Science Museum in January 2010 and at Istanbul’s Sultan Ahmet Square in August 2010. So far the exhibition has attracted more than 800,000 visitors and was the most popular tourist attraction in Turkey during its seven week residency in the country’s historic capital.